Businesses To Do During Christmas 2018 in Nigeria. The 2018 Christmas Season is a time of enjoyment for some and a time to cash cheques for others. You can make huge amount of Money from these 10 Businesses in Nigeria this 2018 Christmas Season. Continue reading in Page 2! Ever wondered how you can take advantage of this Christmas season? Relax, we got You. There are so many lucrative business you can venture into and make good money this December / festive period. As Everyone is getting ready for that special event and entrepreneurs are not left behind, not even me. This is the perfect time to start planning on a business that’s prone to go high in demand as the spirit of Christmas leads. If you’re doing a business already, triple your efforts in preparation. Here’s what’s interesting about starting up these businesses – It doesn’t matter if you’re a worker, an applicant, a student or whatever. You can do this seasonal business and make money. If you are already doing a business, there’s no harm with stocking some Christmas goodies. The reason why this article is coming now is for you to start planning ahead. Christmas is few weeks away; enough time to discover a business and conduct your survey. In this coming Christmas, don’t be only a consumer, but a supplier and make money. Here are the Businesses you can do to make Money this Christmas. Children can’t just do without toys and Christmas toys seems to be more special. I remember those days when we where kids, our parents dare not give us any excuse for not buying Christmas toys for us, else we’d cry all day long! It’s still the same till today or even more because there are much more varieties of toys these days that we had during our time. Look for a powerful location around the busy markets or at the street corners. Make sure the place is busy enough. Go buy these toys in quantity and display for the passerby to see, you’ll make great sells, so much that you’ll wish that Christmas never ends. You are reading ‘Businesses To Do During Christmas 2018 in Nigeria‘…. 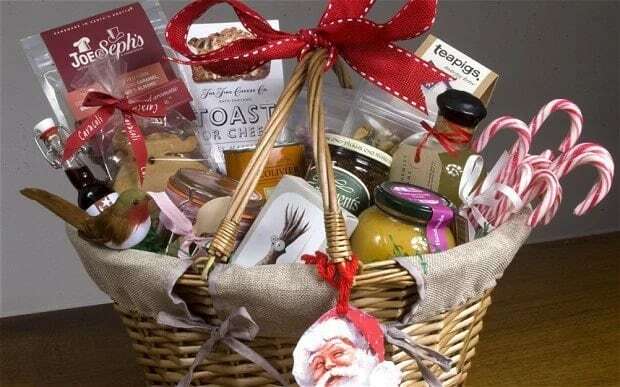 Hampers are gift packs that you are usually exchanged between friends and families during festivities. Gone are the days of old gift baskets stuffed with bottles of champagne, olives and crackers and decorated with cellophane and curling ribbon. Gift baskets have been transformed into beautiful, elegant, thoughtful gift hamper that reflect the givers’ true feelings towards the recipient. As dreaded as they are, people still can’t do without banger and fireworks during Christmas. Especially children and there is a huge money behind this cracking sounds. 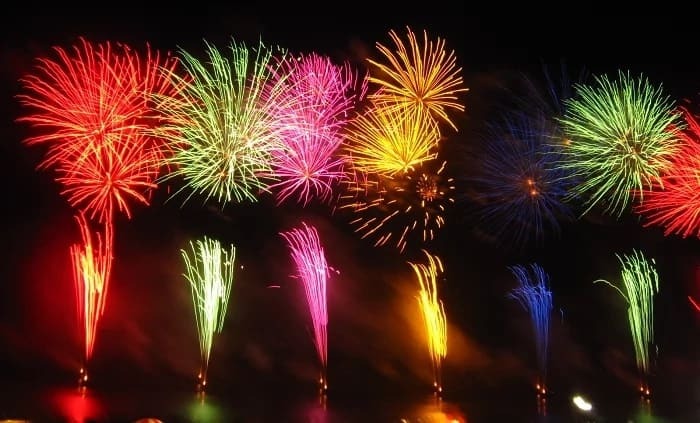 An unofficial report states that Nigerians spend more than N10 billion annually on fireworks and bangers just within the period of December.